More than 100 runners are currently battling gale force winds and driving rain as night falls on the Montane Spine Challenger race. 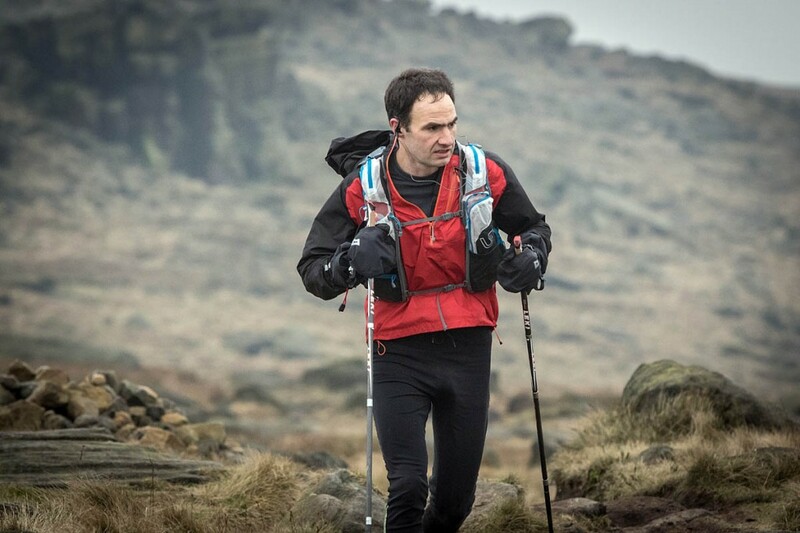 The 108-mile race up the Pennine Way began at 8am, with the Spine MRT Challenger, for active mountain rescue team members, beginning an hour later. The Montane Spine Race, in which runners tackle the full 268-mile Pennine Way route, starts at 8am on Sunday. Jim Mann currently leads the race, with Carol Morgan lead woman. Both opted for the shorter race this year. 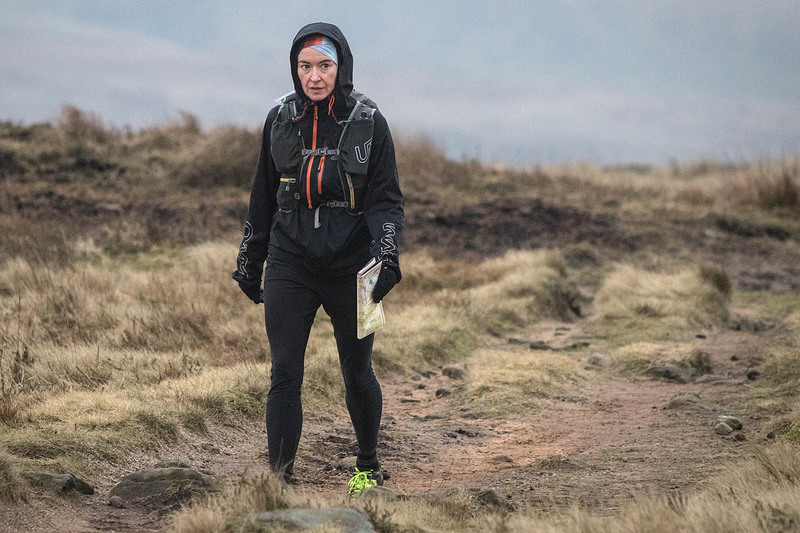 Morgan was the women’s winner in last year’s Montane Spine Race, while Mann led the race until he retired injured in the North Pennines. Mann is leading last year’s winner and record holder Wouter Huitzing as they head towards the Bronte moors. Morgan heads the women’s race, and is currently in sixth place overall. Jenny Leo is the second-placed woman. Robin Smith and Joe Farnell are neck-and-neck at the front of the mountain rescuers’ race, with Ella Corrick leading the women’s race, with the only other female competitor, Jane Hilton, a short distance behind her. Three competitors, Florian Ebenbichler, David Gray and Mark Oldham-Fox are currently listed as retirees from the main Challenger race. The runners set off from Edale on Saturday morning, with forecasts of strong winds and rain providing a sub-zero windchill. Wouter Huitzing of the Netherlands is looking to improve his record time of 25hrs 42mins. He said: “I just love the terrain and hills. It’s an addiction. Three-times Spine Race winner and 2018 victor Pavel Paloncy will be missing from the field starting the full-length race on Sunday, but past winners Eoin Keith and Eugeni Roselló Solé are due to be in the starting line-up. Jasmin Paris is a strong contender for the women’s title. Runners are no longer allowed to be supported by an accompanying vehicle. There are five main checkpoints where competitors can sleep, eat hot food, access a drop bag and get medical attention. There are also three minor check points, but racers are allowed to be at these for a maximum of 30 minutes.